When you hire Kyle Painting, you are hiring a team of highly qualified contractors who take great pride in dedicating the same level of professional craftsmanship to every painting and wallpapering project we undertake. This personalized approach is at the heart of our business, and your highest satisfaction is our priority. We want you to be our next satisfied client! 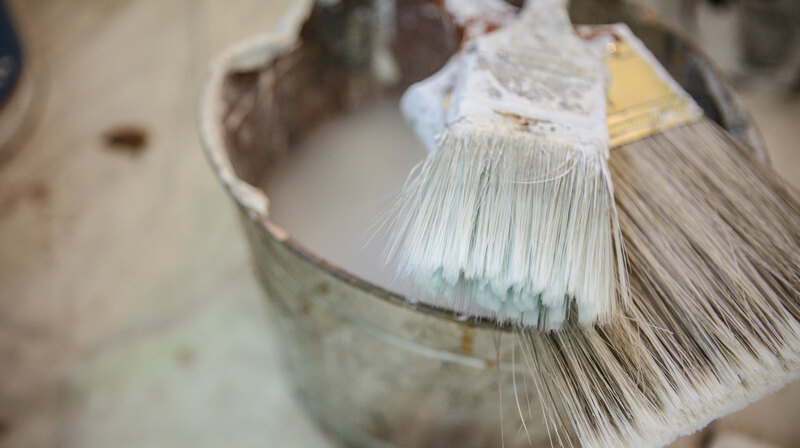 Contact Kyle Painting today for more information, or to schedule a free estimate. Copyright © 2019 Kyle Painting, All Rights Reserved.